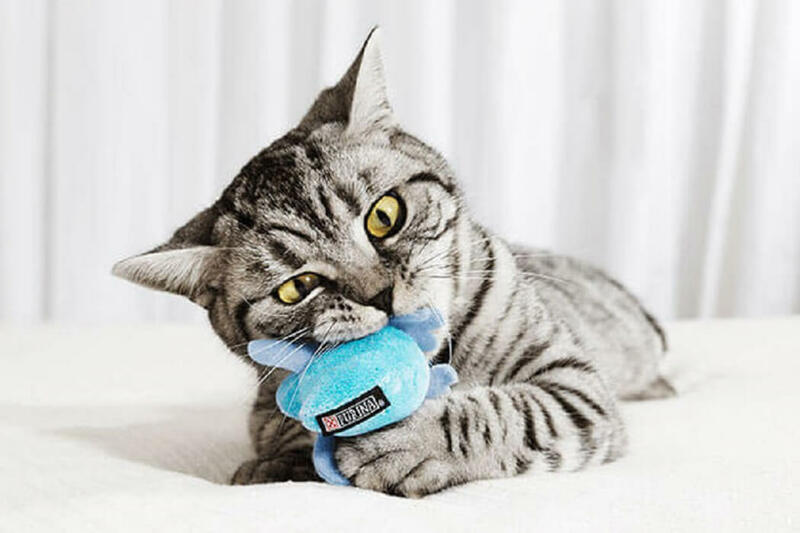 Thank you for visiting my personal website. In the below sections you can find more details about me and my working experiences. If you do have any questions, crazy ideas or you just would like to get in touch, do not hesitate to contact me. Communicative, ambitious, pleasant demeanor, optimistic. Field of study: European Studies of Business and Economics. Diploma thesis: Marketing trend of e-shops and its impact on profit. Field of study: Business Economics and Management. Bachelor thesis: Samsung Galaxy Gear in the Czech Republic. Field of study: International Management (taught in English). Check Out Some of My Projects. 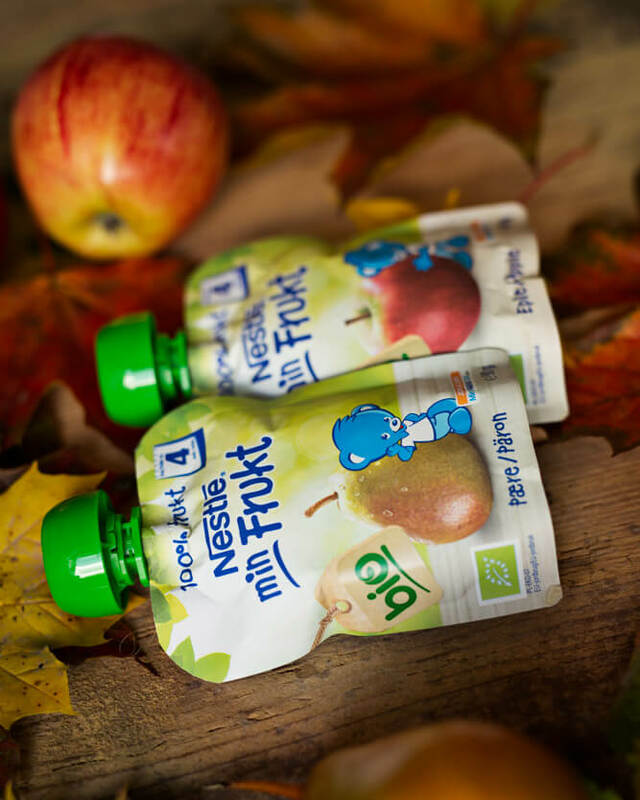 See below some of the projects I am currently working on in Nestlé. Website dedicated to the moms and dads. You can find there interesting articles and recipes for their children. Branding website for the czech brand Orion. 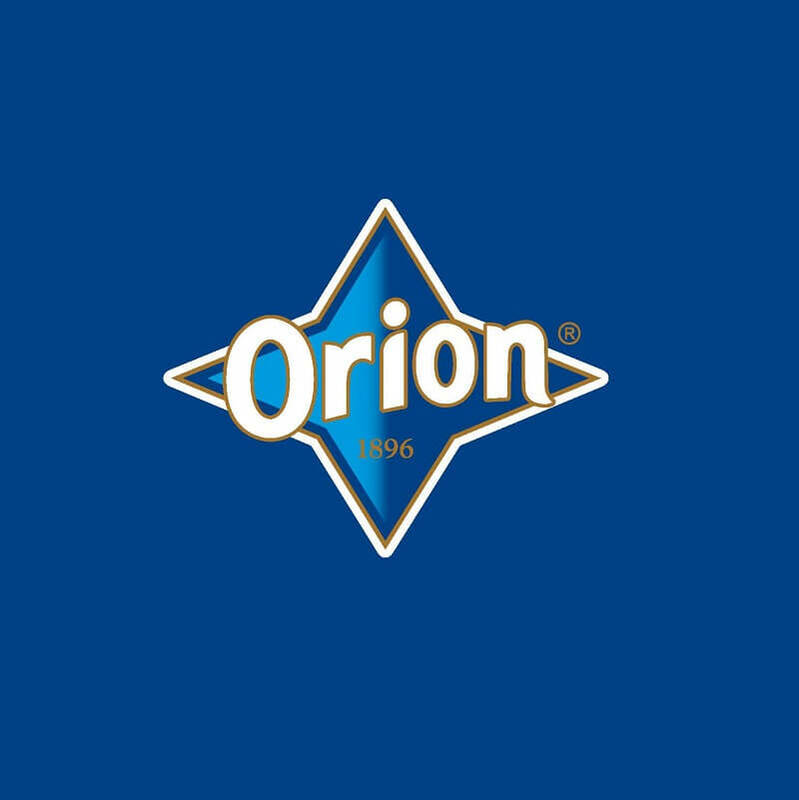 Consumers can get to know the history of the Orion brand in the Czech Republic. 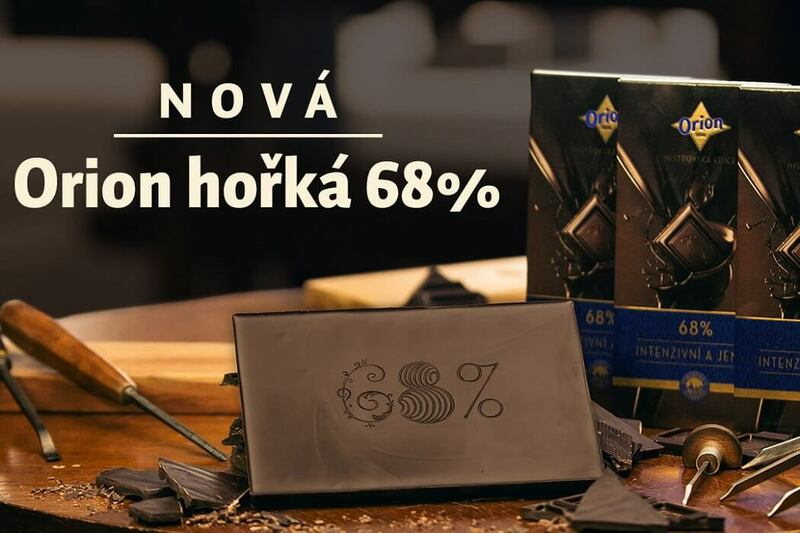 Dolce-gusto.cz is an e-shop. 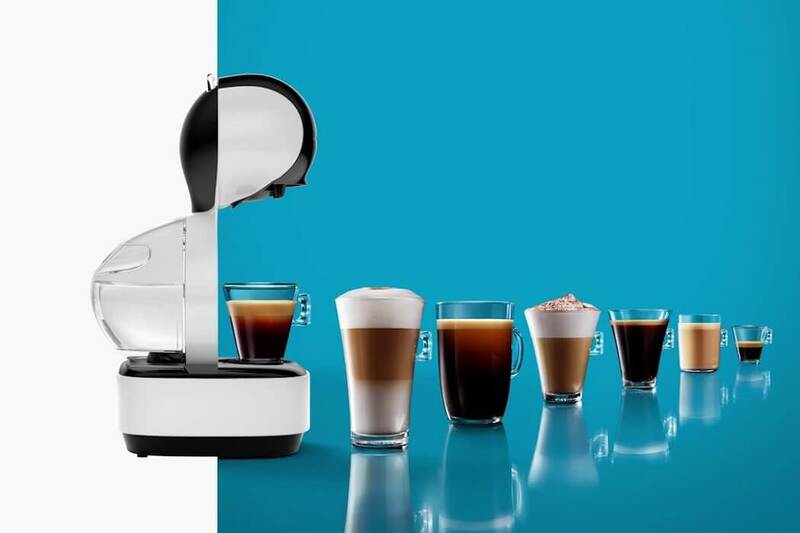 Consumers can oder plenty of coffee machines and coffee capsules. 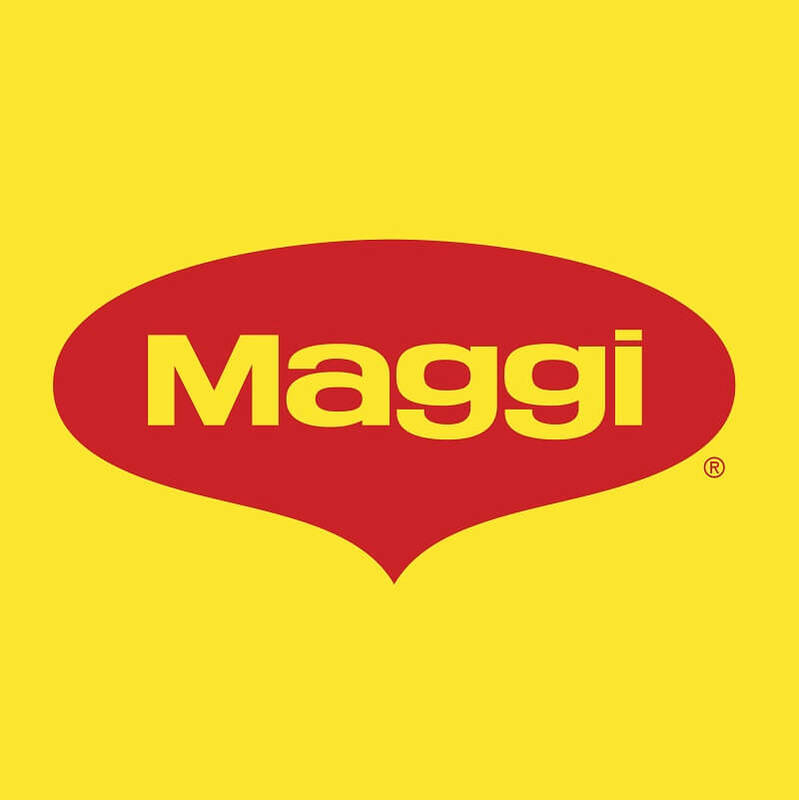 Branding website for the Maggi brand. 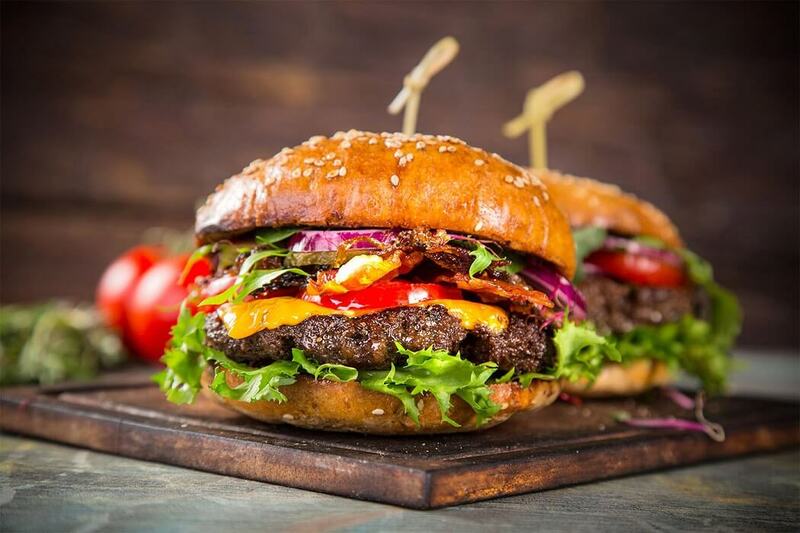 Webiste is inspiring the consumers with the plenty of interesting recipes. 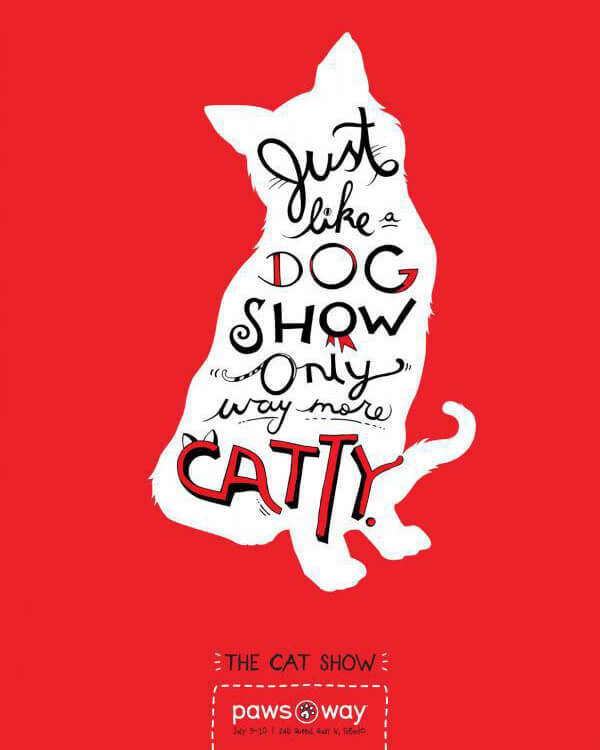 Purina website for all the cat and dog lovers. 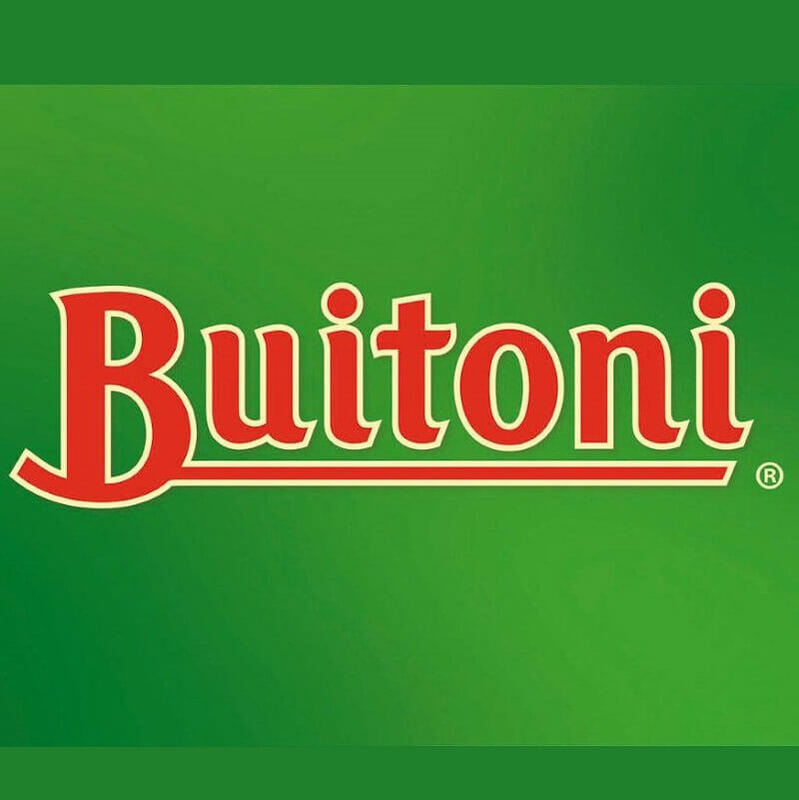 Website is promoting the brand Buitoni. 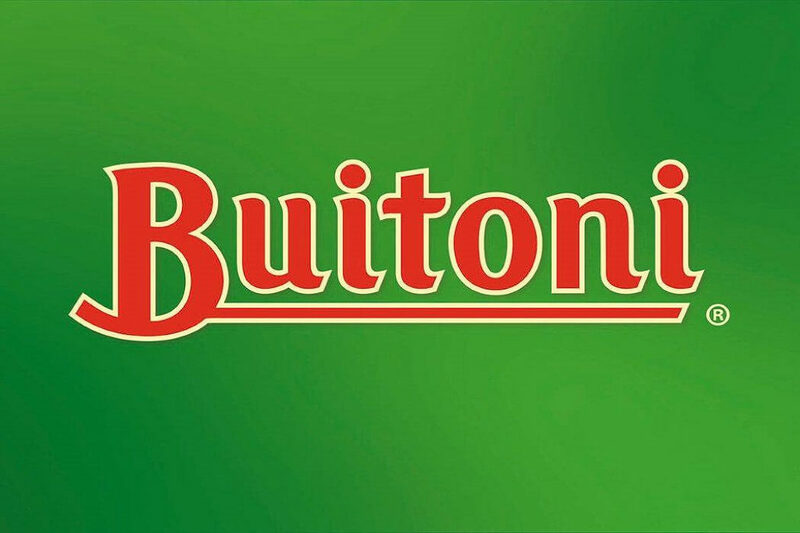 The Buitoni brand was born in the heart of Tuscany, where Casa Buitoni is located in the small town of Sansepolcro. Here, since 1827, recipes inspired by Tuscan charm and lifestyle have been created - the joy of everyday life. Are you one of these persons? Can you work with Photoshop, Illustrator or other visual design and wire-framing tools? Are you developing mobile applications for the Android, Windows Phone or iOS platform? Do you have proven work experience as a UI/UX Designer? 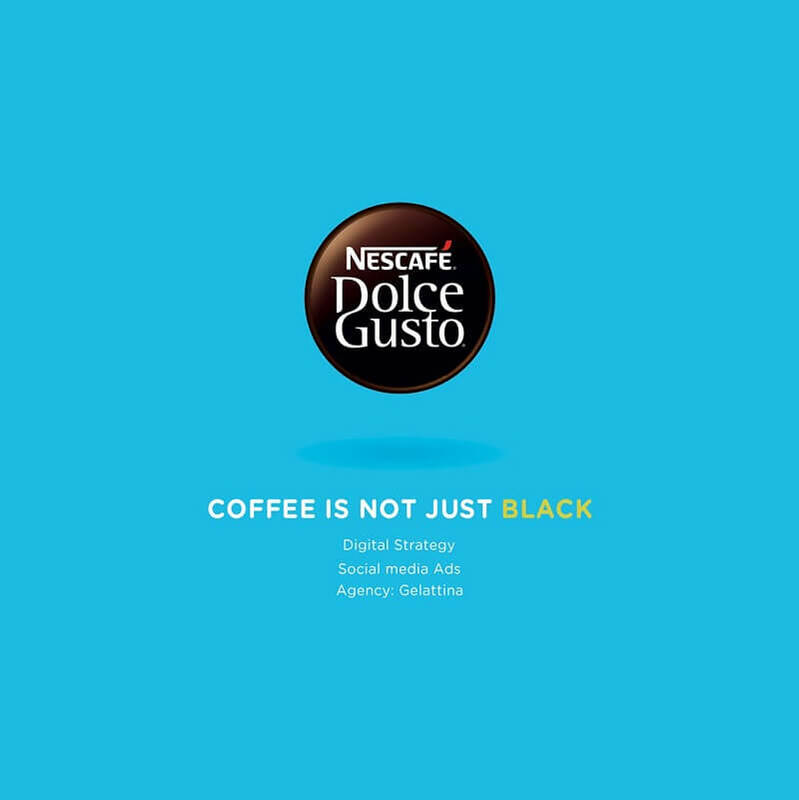 Are you good at establishing web presence to boost brand awareness? Are you awesome in promoting products or services?